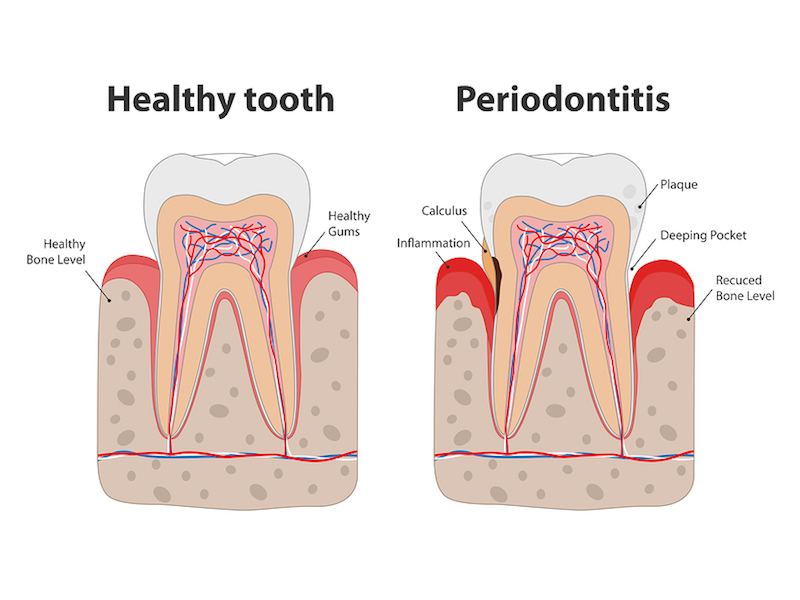 Do you know the most common cause of tooth loss? Regular dental check-ups are essential, but there are warning signs for gum disease that everyone should be looking for. My name is Dr. Stephanie Teichmiller and my practice, Decatur Smiles, serves the North Athens, East Mooresville, and South Cullman areas. We take pride in caring for our patients and we want them to have healthy, beautiful smiles that they can be proud of. Many of our patients seek specifics about smile makeovers. If you’d like to know, schedule an appointment and we’ll take a look! Contact us at 256-350-5820 and a member of our comprehensive staff can make an appointment for you. During your consultation, you’ll chat with our staff about swollen gums, veneers, cosmetic dentistry, teeth whitening, and more.